South Korea will cut the tax burden for service industries and increase funding for start-ups as President aims to spur innovation and boost growth of Asia’s fourth-biggest economy. The nation will roll back regulations in sectors from health to finance and education to spur competition, and aim to cut household debt that poses risks for the financial system, the government said in a statement today in Seoul. The government will also spend an extra 4 trillion won ($3.7 billion) by 2017 to help entrepreneurs. 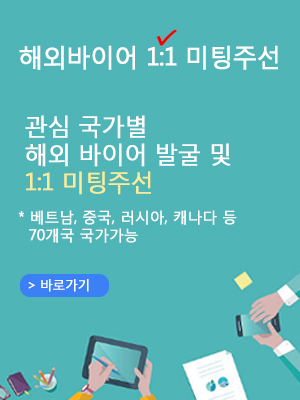 With over 1,800 South Korean companies registered in the Kompass B2B worldwide database, the Business Services sector represents medium activity sectors within our database. This family includes Marketing, advertising, finacial, insurance, legal services, hygiene and cleaning, jire and rental, etc.